Album by RaganRat Terrier Kennel. 1 - 14 of 14 Total. 1114 Visits. * Is a natural anti-inflammatory hip and joint therapy. Ingredients: Glucosamine, Chondroitin, Methylsulfonylmethane (MSM) and Vitamin C which will help to quickly and effectively reverse and heal the devastating effects of osteoarthritis. 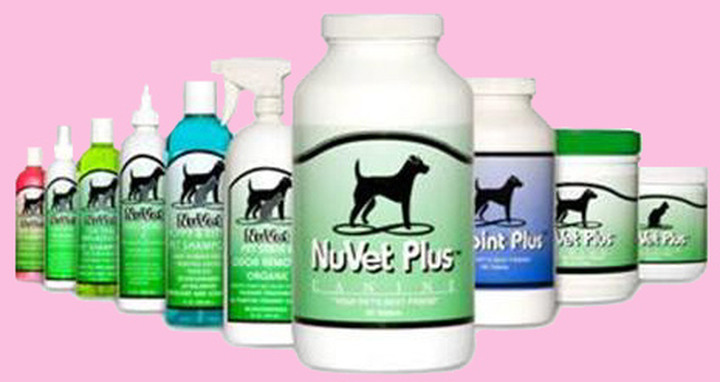 Better health for your Dog and Puppy. Better health for your Cat and Kitten.